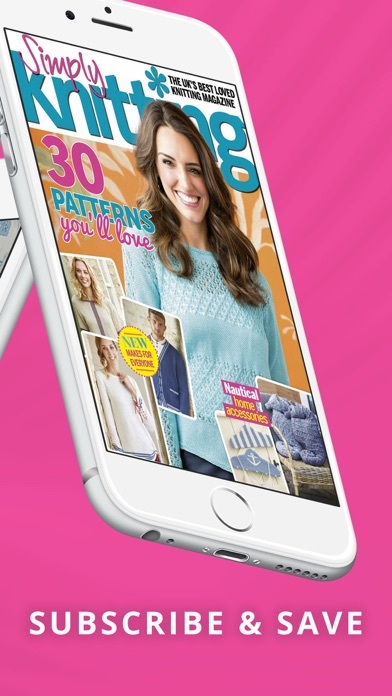 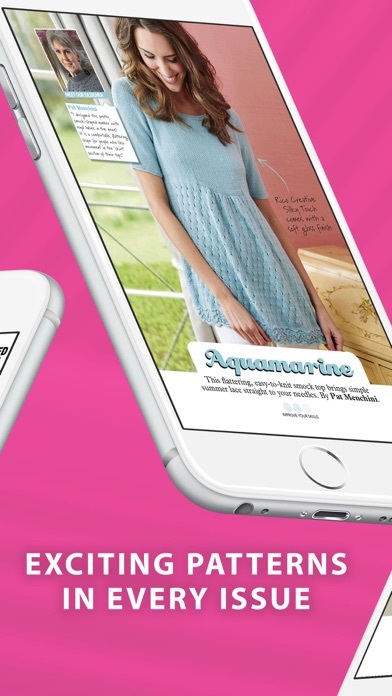 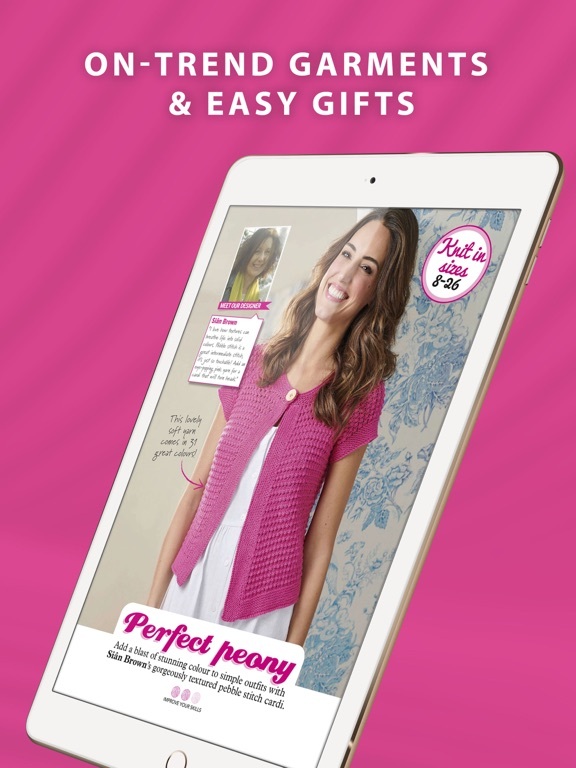 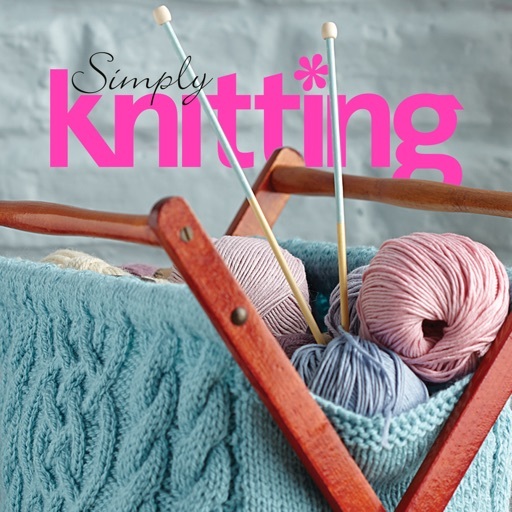 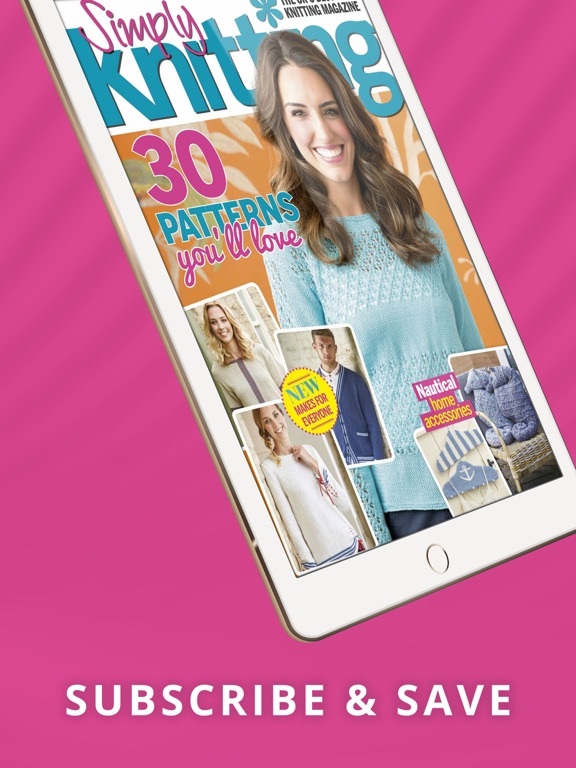 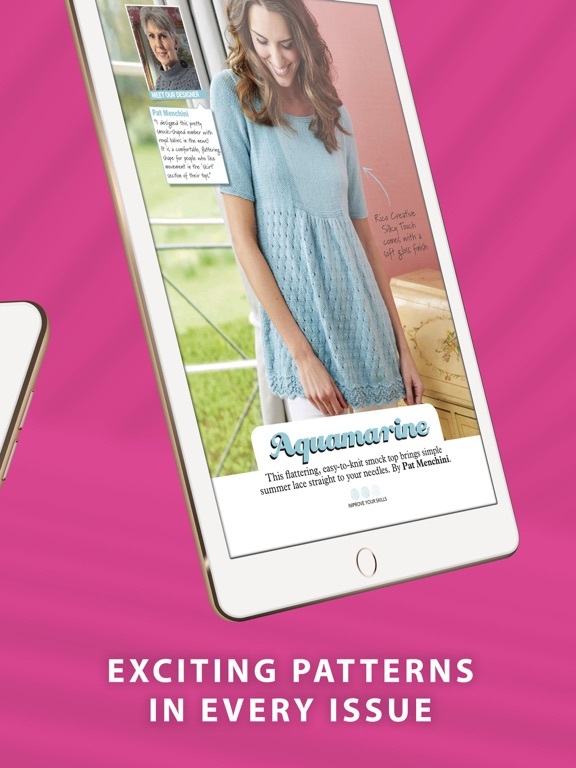 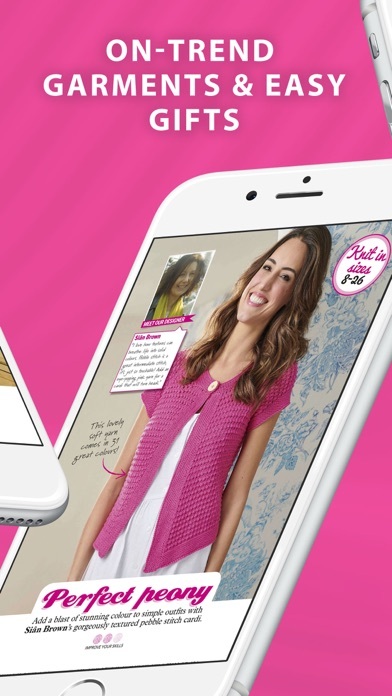 Simply Knitting is the UK’s best-selling knitting magazine. 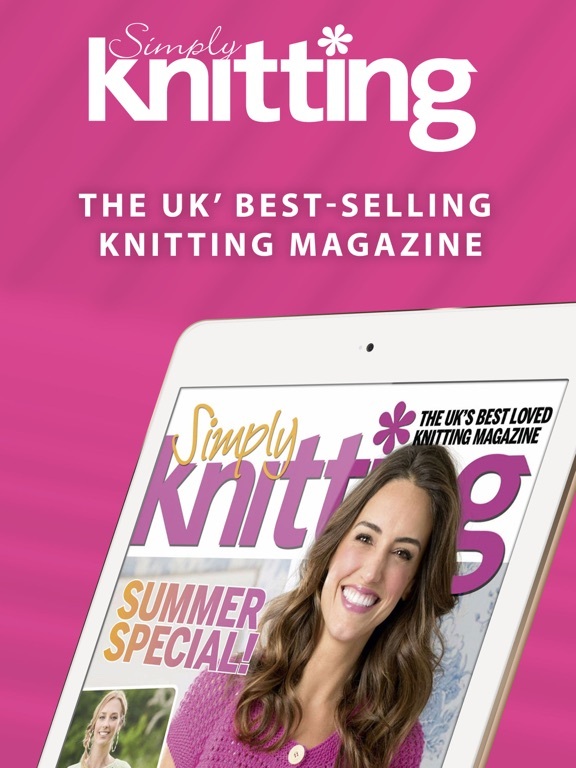 Whether you’re a beginner or you’ve been knitting for years you’ll find lots of exciting patterns in every issue, from on-trend garments to quick-and-easy gift ideas and Alan Dart's irresistible knitted toys. 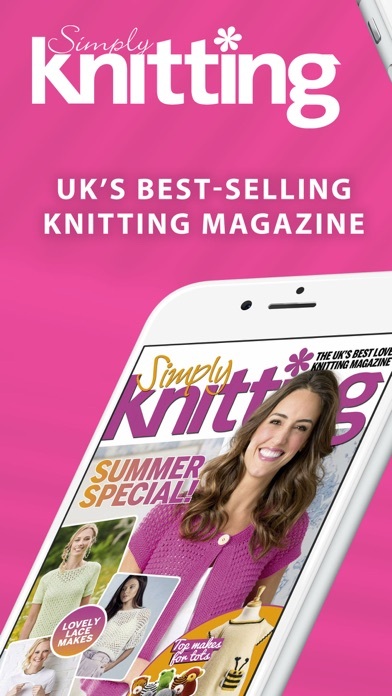 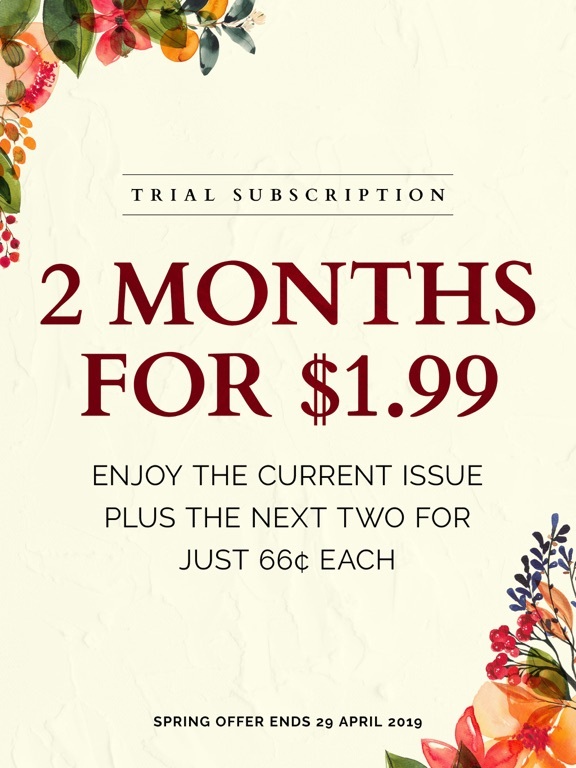 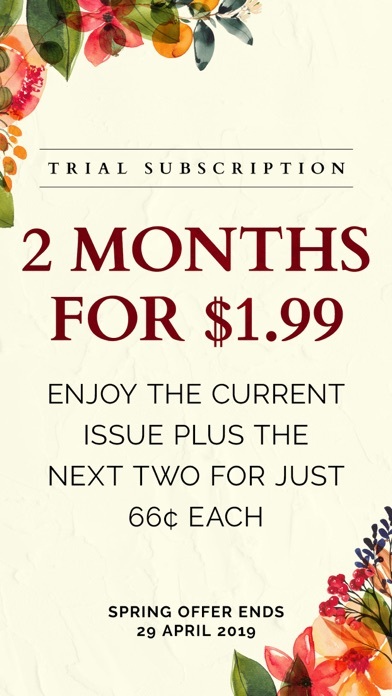 Each issue is packed with real-life reader stories, knitting news, designer interviews and great product picks, making it essential reading for any knitter.